Bailaras is an upcoming Punjabi movie which starring Binnu Dhillion and Prachi Tehlan in lead roles. This film is Directed by Ksshitij Chaudhary and Produced by Binnu Dhillion. It is made under the banner of Naughty Men Productions. The movie is scheduled to release on 6 October 2017. Star Cast: it is starring Binnu Dhillon, Prachi Telhan, Isha Rikhi and Karamjit Anmol. Binnu Ji last worked in Vekh Baraatan Challiyan and Bambukat, which got quite good reviews from critics as well as audiences. Binnu Dhillon shared a picture from the sets of first movie of their production house with his fans. 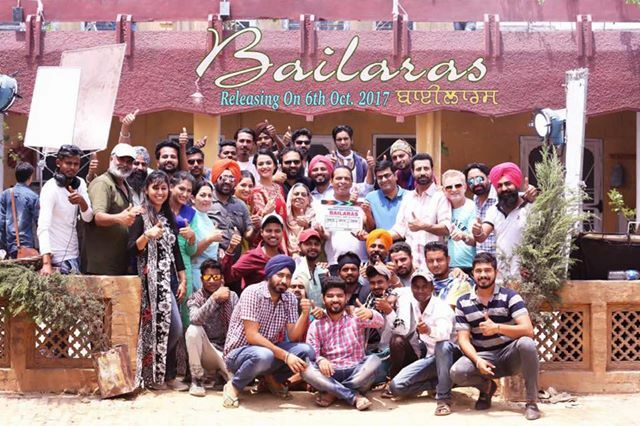 Release Date: Star actors turned producers Binnu Dhillon and Ammy Virk come together this time and they are making this movie. This movie is schedule to release on on 6 October 2017. Soon i will share more details related to this movie, keep visiting and supporting us. 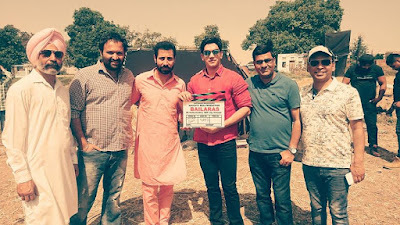 Do share this article with all your friends who like to read about upcoming Punjabi Movies.